KENAMICK Entertainment exists as a name since 1998. Although not quite active due to other duties, we would occasionally find some time to hammer out a title for fun and glory. Our target platforms are usually Web and Desktop, but we generally strive to be open and not limit ourselves to a specific platform. Space Ghost CGA is a crazy mix of Pacman, Asteroids and Bomberman in space. 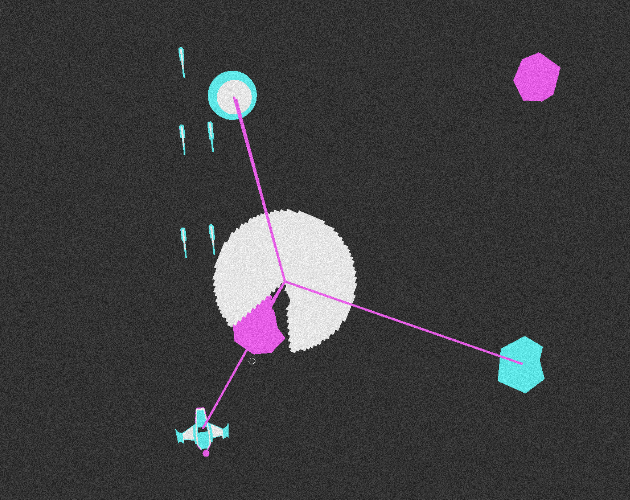 A collaborative project of Team Kickpunch - @Charliiee, @n3tn0de and @petarov. Brian and Gloria Freezby are back in their home town for the weekend and are taking a stroll on Shaker St. together with their dog Dido. Suddenly, they are approached by a group of hooligans. Their leader is Brian’s old rival - Arkian Joel. Arkian does some smack talk and has his thugs grab Gloria and Dido and beat Brian up. Brian must find Arkian and save his wife and dog. 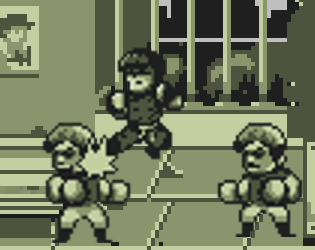 A collaborative project of Team Kickpunch - @Charliiee, @LampEight, @n3tn0de, @PsyBack and @petarov. 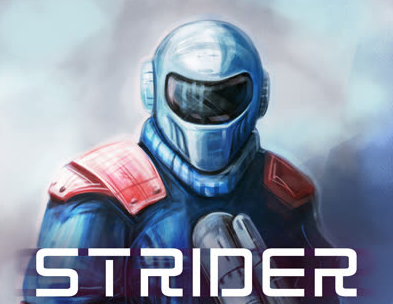 Strider is a tower jump kind of platformer where you need to reach the top most platform to complete the game. You control a futuristic soldier with an impressive rapid fire weapon that has to destroy enemy turrets and drones on the way up. Fed up with your boring job as a bank clerk you decide to rob the bank and spend the rest of your days on a sunny island. 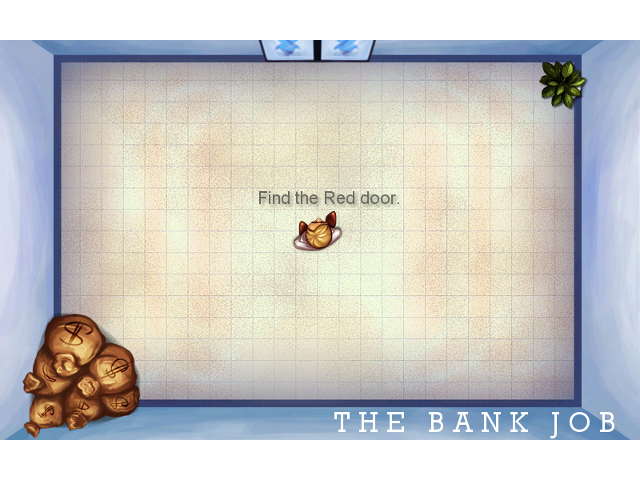 You've got the money and now you just need to escape without getting caught. 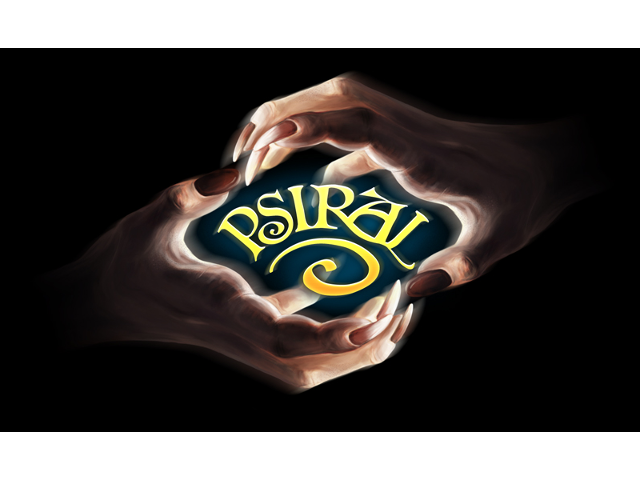 Psiral is a turn based strategy board game in which four wizards battle to reach the fountain of endless energy. 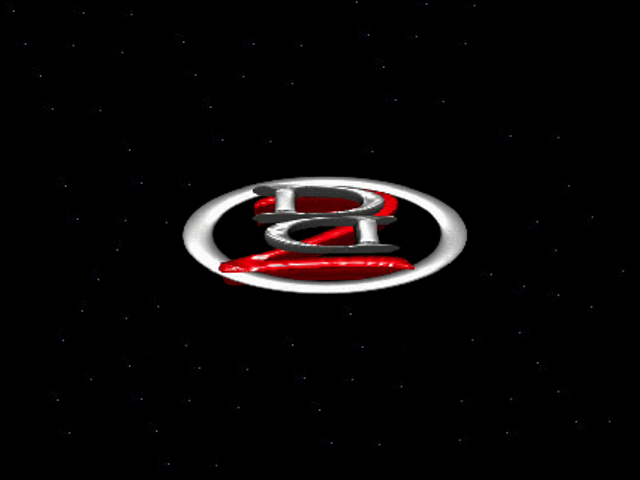 This, of course, will bring them eternity and power beyond human imagination. Each wizard controls the powers of one of the four known elements, earth, water, fire and wood… err, I mean air. Who will get to the fountain first? Choose and find out. 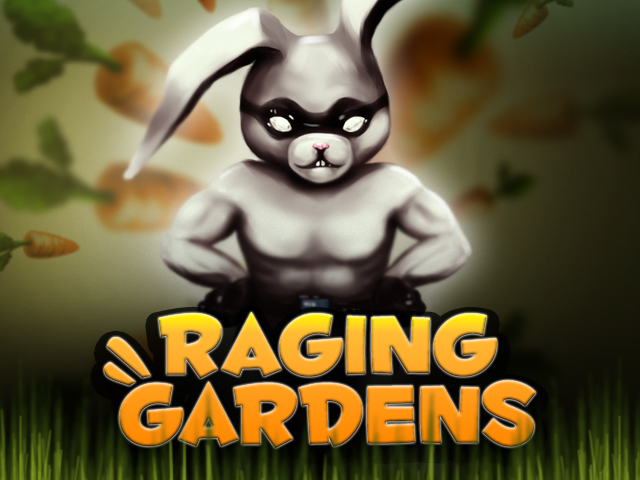 Raging Gardens is a game where a a hungry ninja rabbit collects carrots and fights enemies using unorthodox methods. 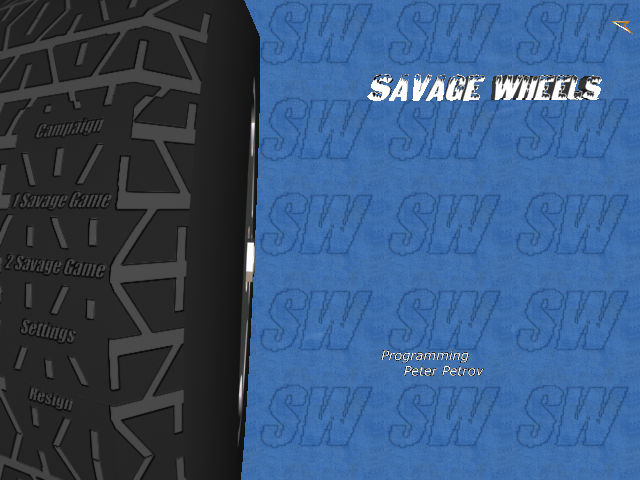 Savage Wheels is a car crashing arcade game where up to 4 vehicles take part in a deadly tournament. The goal is to eliminate all other derby contestants. Players may choose from a variety of vehicles, each with it's unique characteristics like speed, acceleration, armor, damage and driver. Various bonuses may be collected during the match to increase a vehicle's speed and damage or to repair it. A shoot'em up game where you control a battler turret on the surface of the moon and you have to protect the Earth against an incoming alien attack.